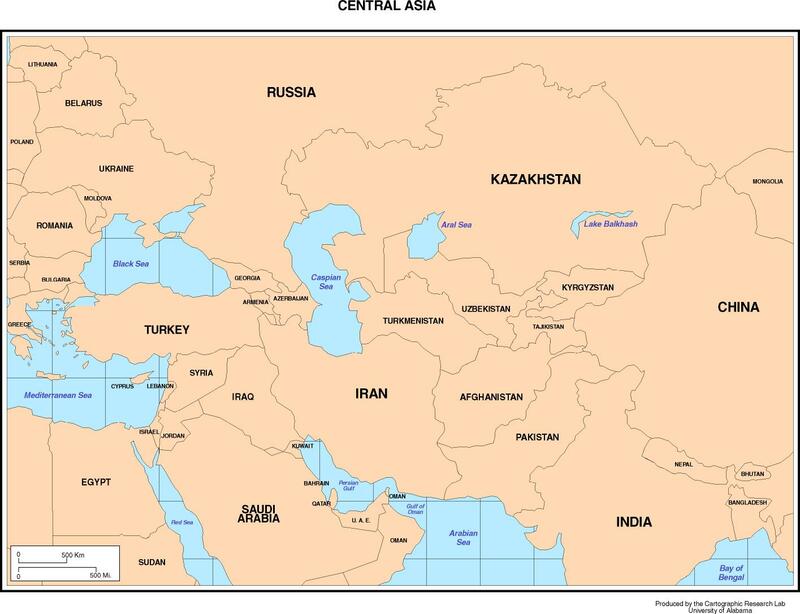 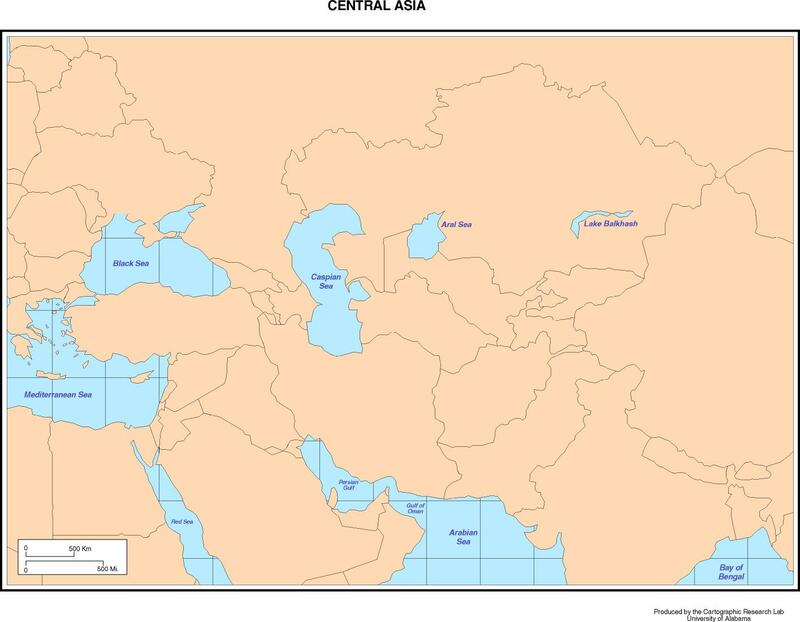 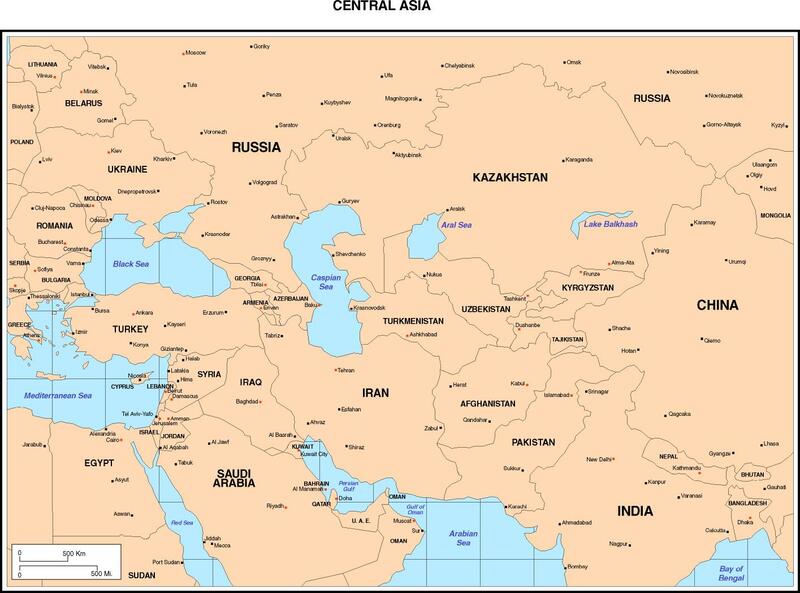 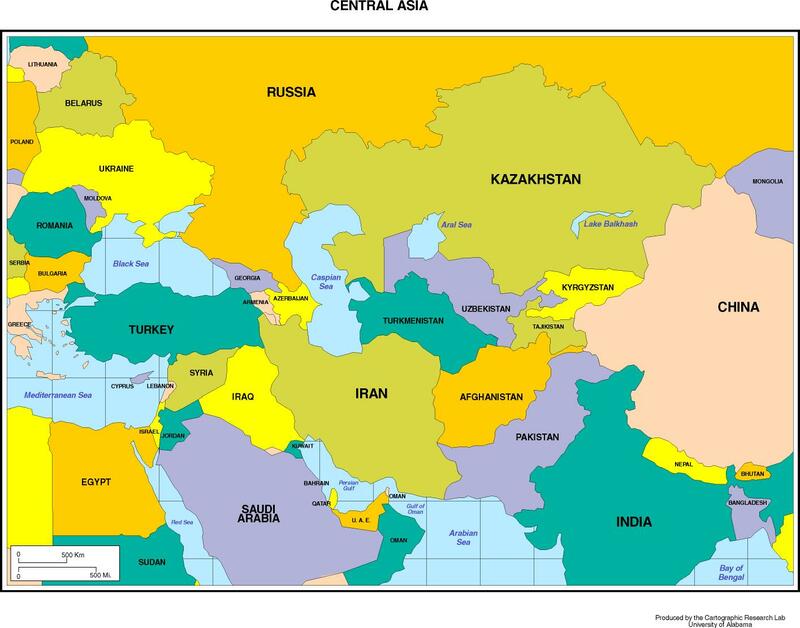 Central Asian capitals and major cities. 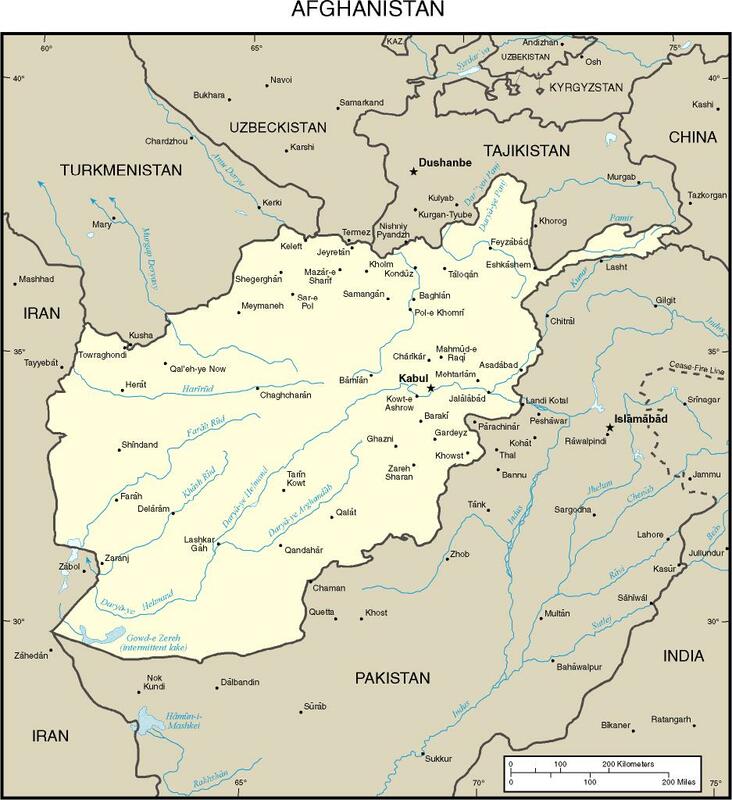 Afghanistan's capital and major cities. 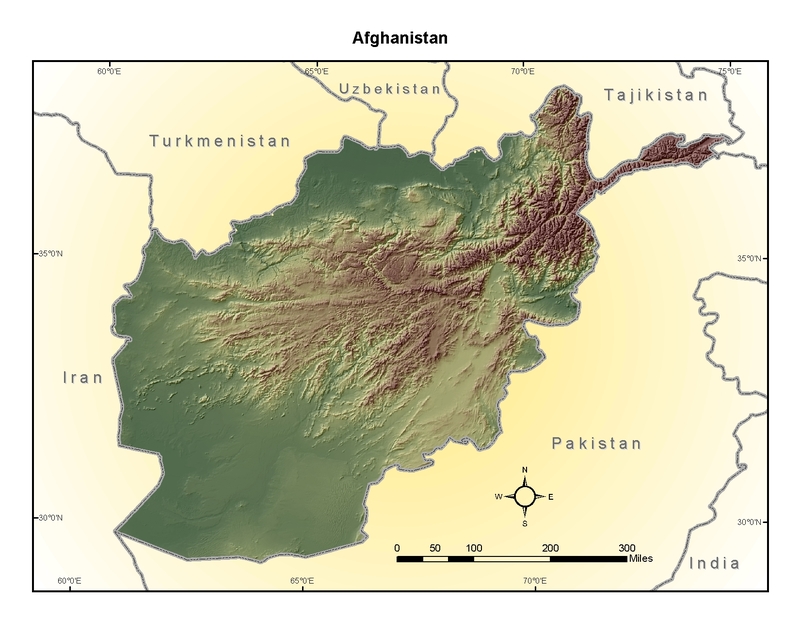 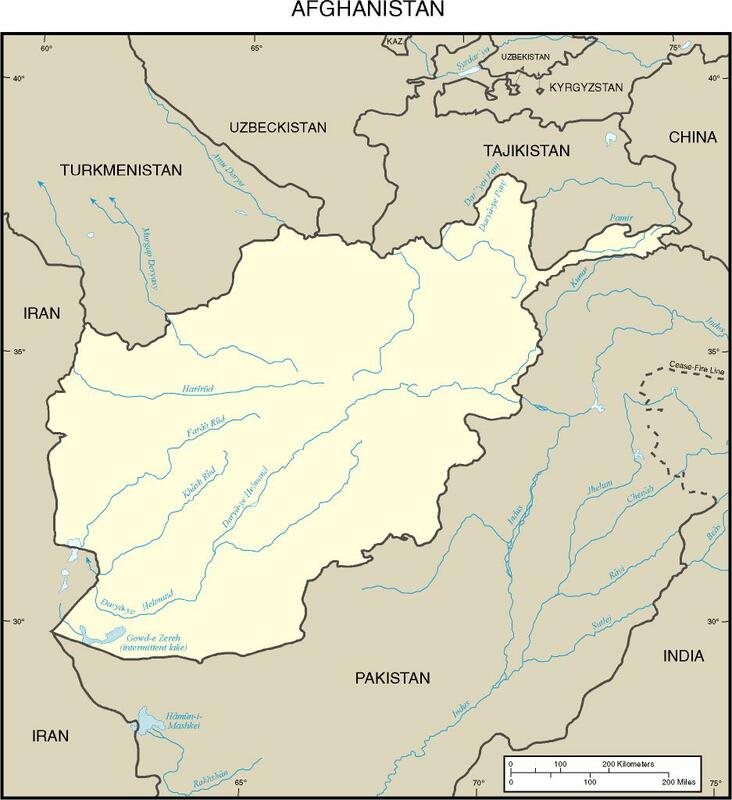 Afghanistan, it cities, and surrounding countries. 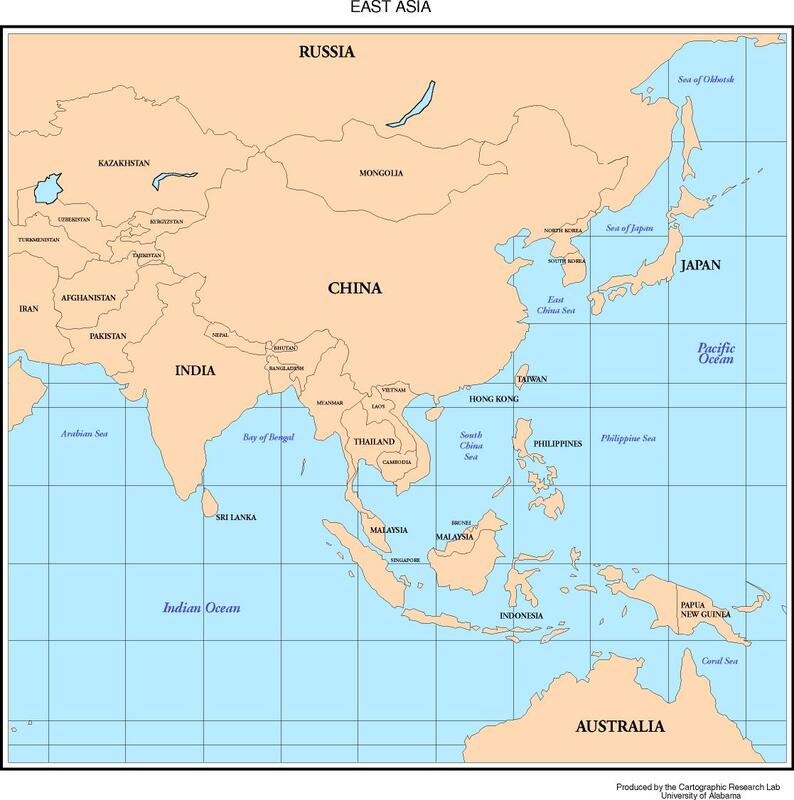 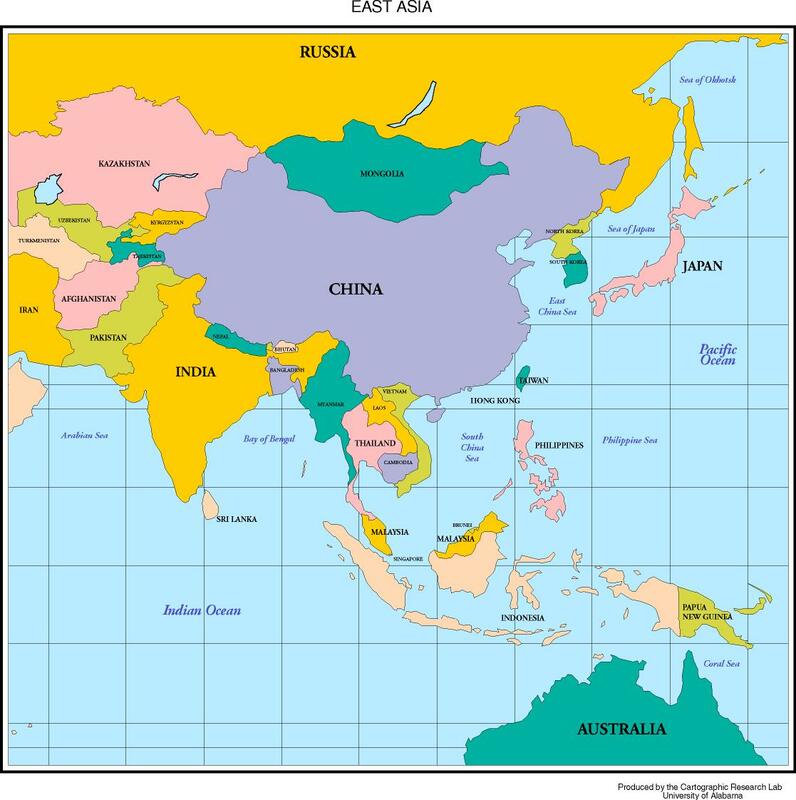 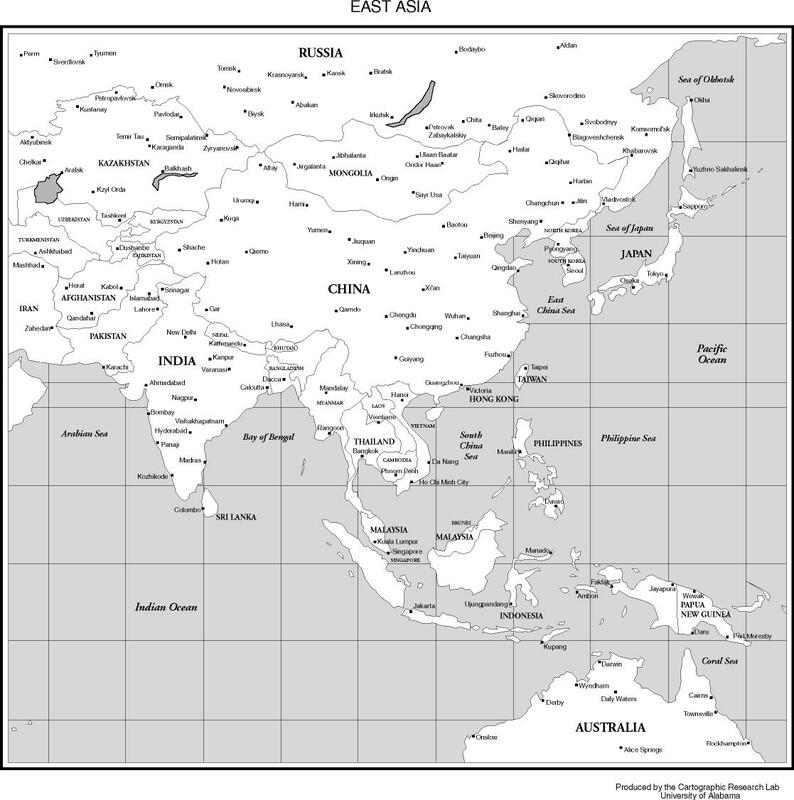 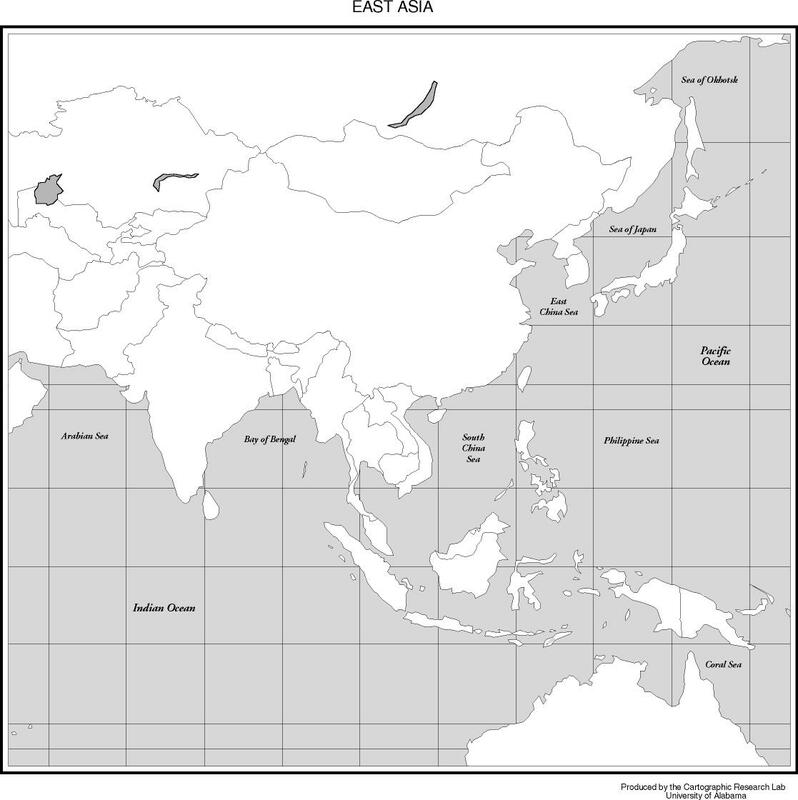 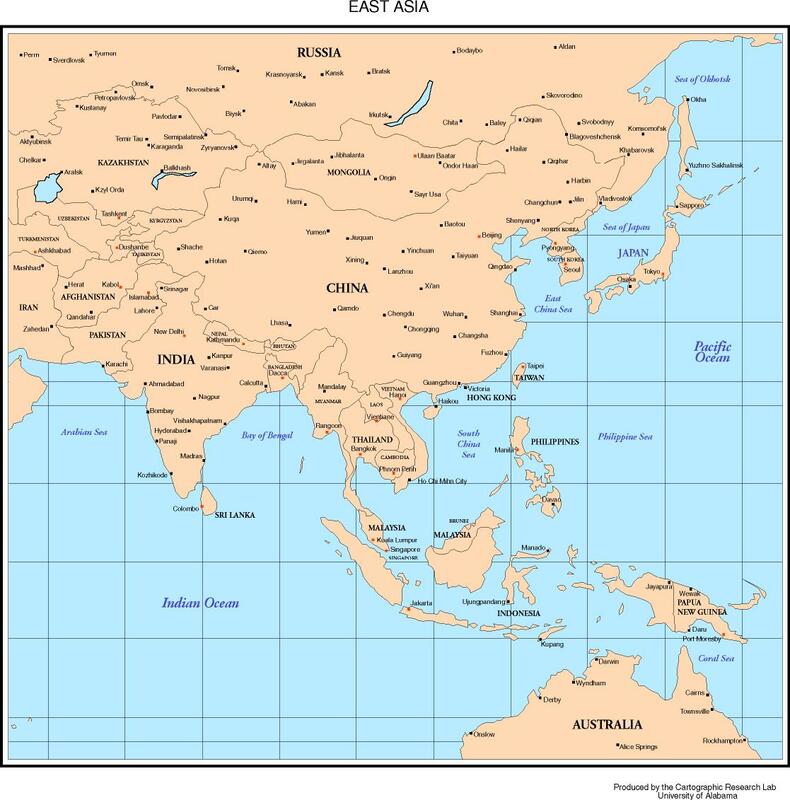 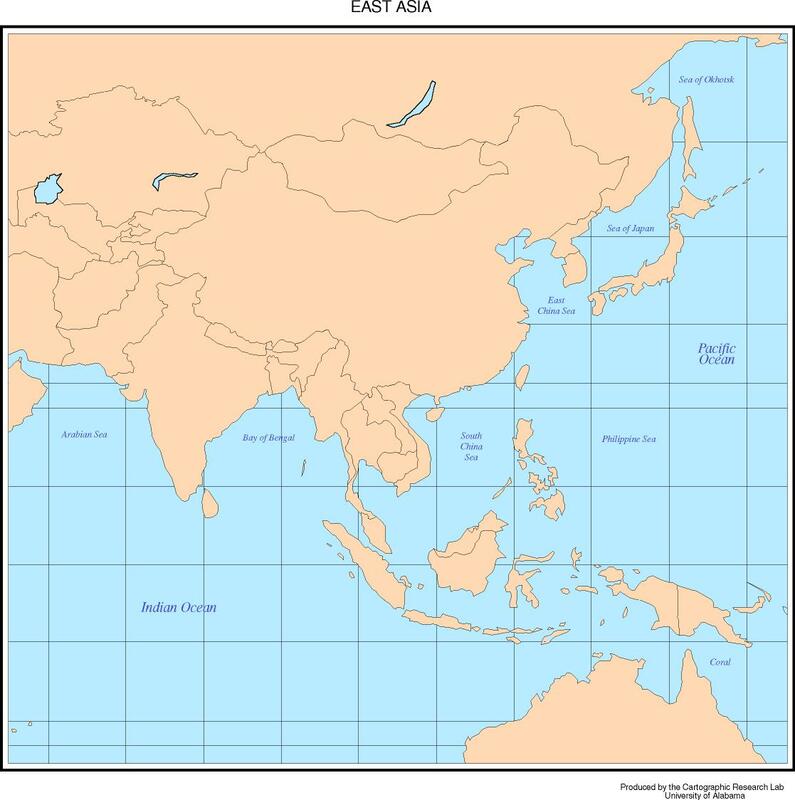 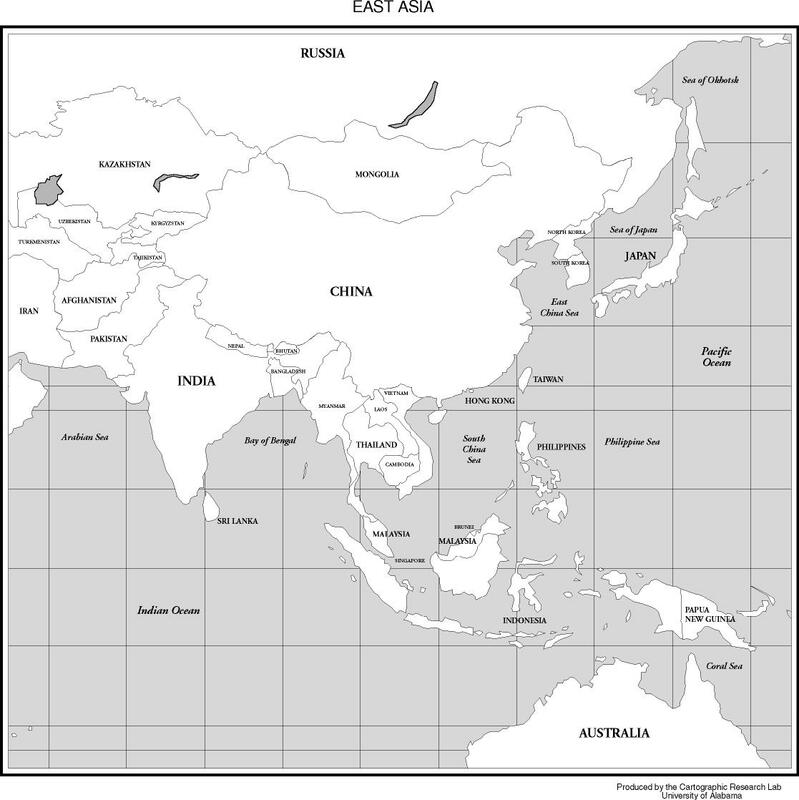 East Asian capitals and major cities.